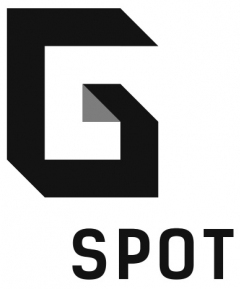 Gspot is an indie studio founded on March 2015 in Poznań, Poland. The team is currently seven people strong. 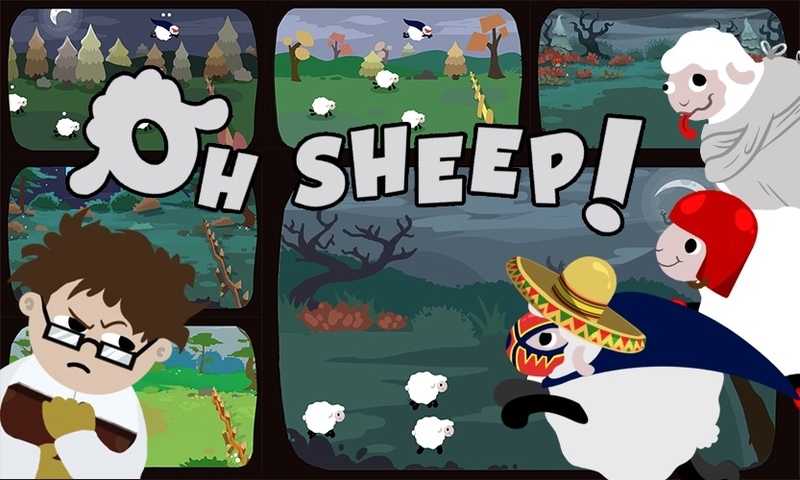 Starting as a mobile developer, we have created a game for Android (Oh Sheep!) 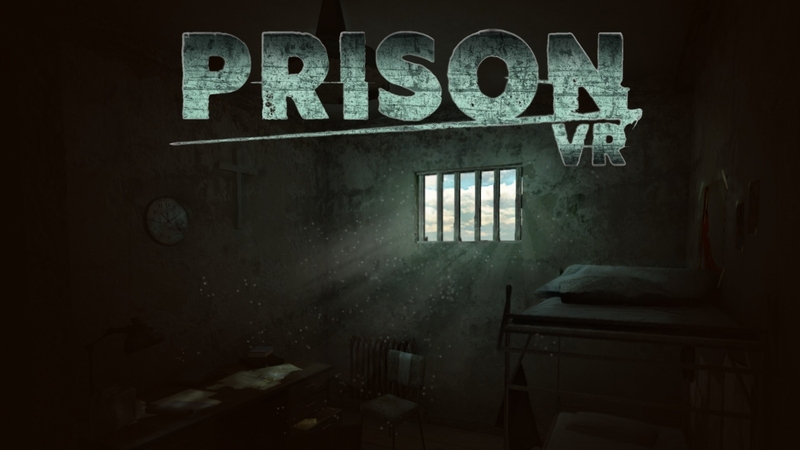 and Samsung Gear VR (PrisonVR). 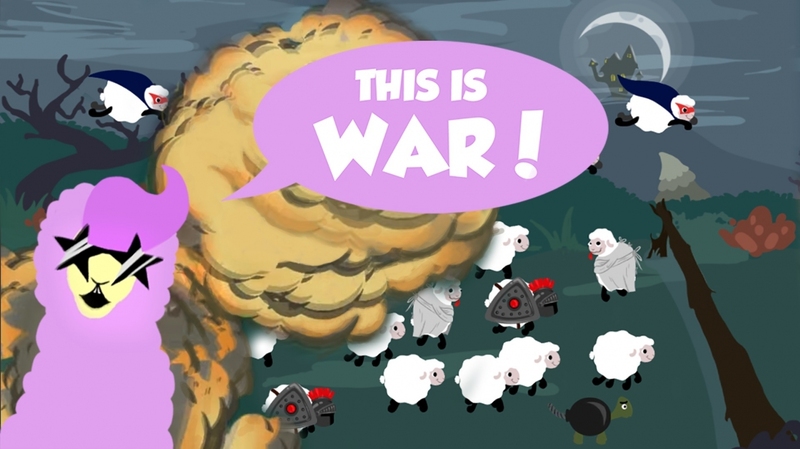 Now we are mainly focusing on PC and console experiences. We believe the only way to place players in insane virtual worlds we imagine in our heads, is to take full adventage of the more powerfull platforms. 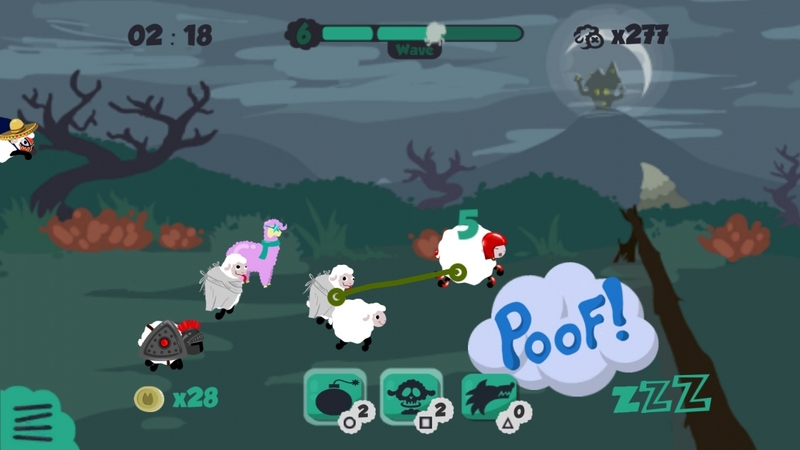 We’re currently working on our first PC game called Alibabe. 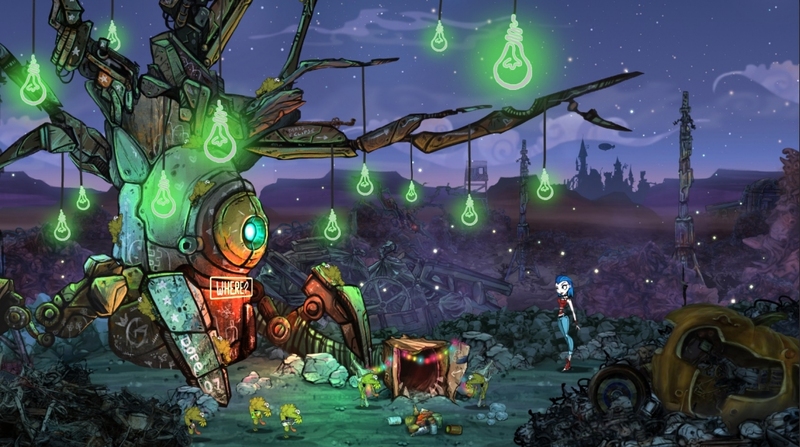 It’s an adventure game mixed with platformer mechanics where a ridiculous reveal of a fairytale universum meets a cyberpunk setting. Alibabe is an ordinary teenage girl. One day she accidently travels to a parallel reality, chased by fourty agents. 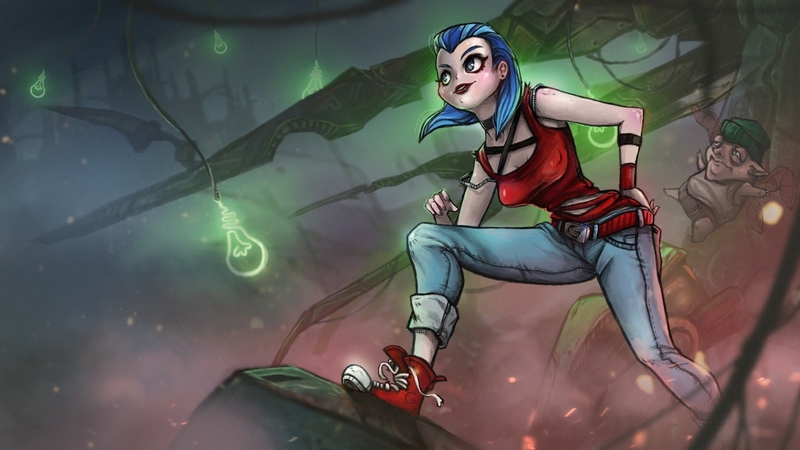 Along her way out of futuristic fairytale world, she will face characters and heroes from fables and legends surrounded by modern sci fi machines. Her journey will be topped with a large dose of nonsense and absurd sense of humor similarly to Terry Pratchett and Monty Python.